Getting on top of your saving is simple as. Setting up your money in separate accounts can be a great way to help you save. Having a separate account for bills such as rent, internet and utilities means you can avoid accidentally dipping into your bills money. 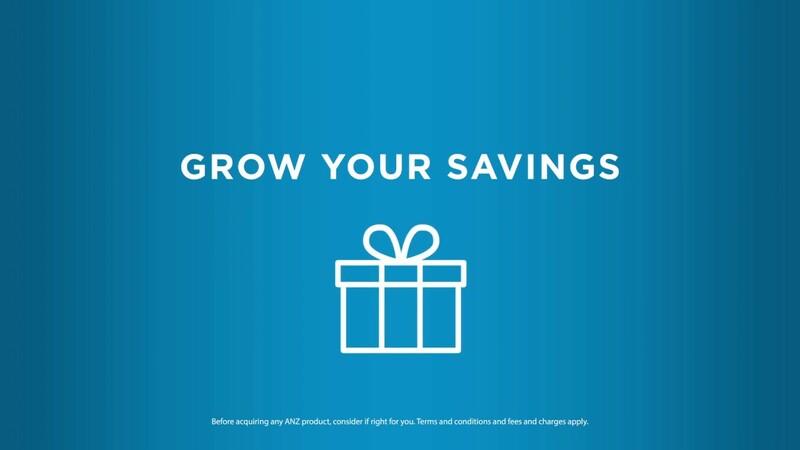 Transferring the amount you can save into a separate account can help you reach goals like a holiday or new home. Whatever you have left can safely be used for everyday expenses like groceries, coffee or a night out with friends. With auto transfers set up between your accounts, saving really can be a piece of cake! It's amazing to see how much you could save just by changing a little habit. This is an estimate only. It is provided for illustrative purposes only and is based on the accuracy of information provided. ANZ does not store the information provided in this calculator. Get a clear picture of your spending by working out your bills and everyday expenses. From there, see how much you’ll need to put aside each payday and how much to regularly save. If you have any debt, it may be a good idea to focus on debt reduction before you kick off your saving. Need help? Check out the tools below. Break down your spending and how much to put away each pay. See how much and how long you'll need to reach your goal. If you create new accounts , think about the features you'll need and any fees and charges that may apply. Explore our account options below. See the benefits and features available to you. Think about setting up recurring auto transfers between your accounts. The rest is available for guilt-free spending. Log in to internet banking to create recurring auto transfers between your accounts. How to set up an auto transfer using internet banking? Want to improve your financial skills? Introducing MoneyMinded. A self-paced, free, online resource to help people build their financial skills, knowledge and confidence. Whether you're looking to create a budget, reduce your debt or start saving, our program has something for you.